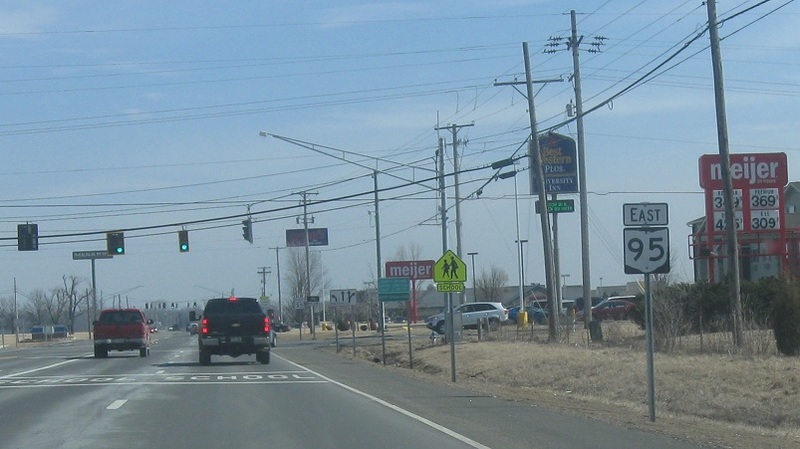 Reassurance shield after the US-23 junction. A couple miles later, we’ll approach SR 98. 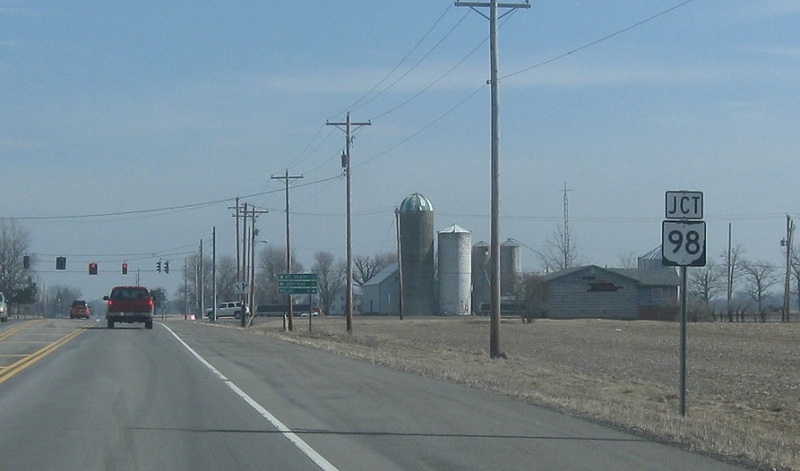 Follow 98 north to Bucyrus and 98 south to Waldo. Say on SR 95 for Mt. Gilead. Turn left for 98 north and right for 98 south.